St Paul’s Gateway, our secure online portal for students, parents and staff is a powerful tool that enables our community to plan, track, monitor and organise like never before. It provides insight into each child's personalised learning journey and promotes parental engagement. As students’ fortnightly timetables are published online, accessible anywhere and from any device including mobiles, it is even easier to organise and prepare for the day ahead. Teachers record independent learning tasks (ILTs) via Gateway. 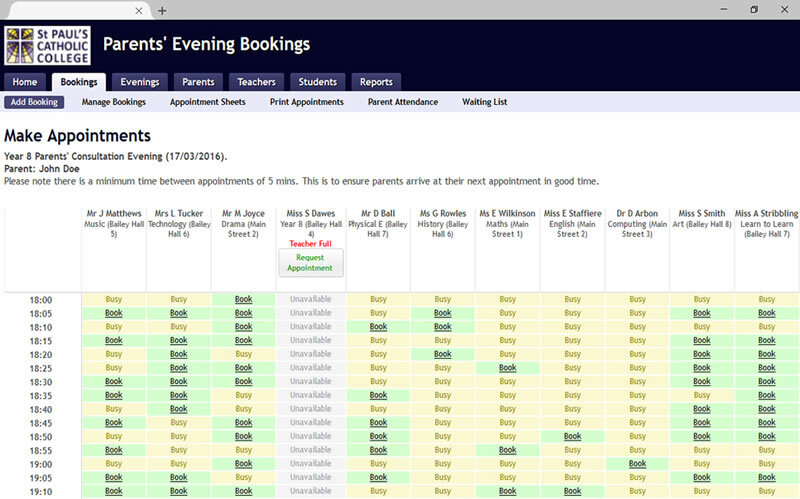 At-a-glance overviews make it easy for students to view their outstanding tasks and organise their workload. Parents can follow along with their child’s ILTs and support them with their learning. House points and other rewards are tracked on Gateway. Students contribute to their house total every time they earn achievement points. The live leaderboards enable students to celebrate the achievement of others. Part of students taking ownership of their progress is knowing their target grades. Students can record their target grades on Gateway and see a reminder of those daily. 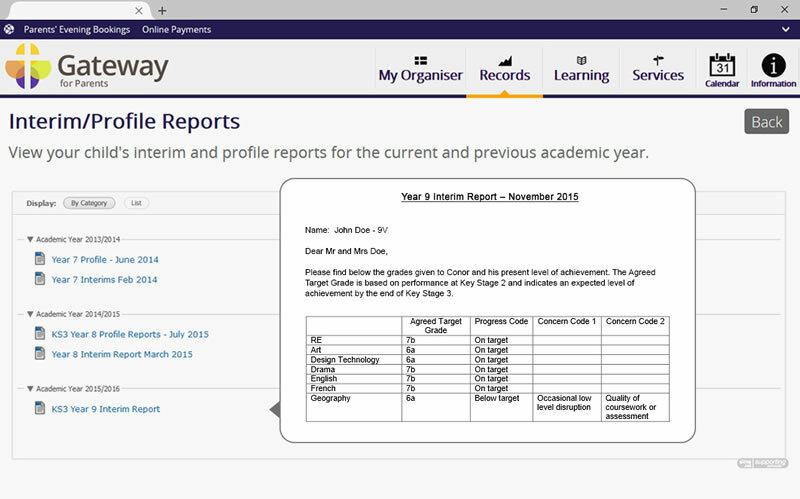 Published online, your child’s interim/profile reports provide an insight into their progress, attainment, attitude towards learning, achievement and areas for development. Make appointments with your child’s teachers at times that are convenient to you. You will receive an automatic confirmation by email of your appointments. 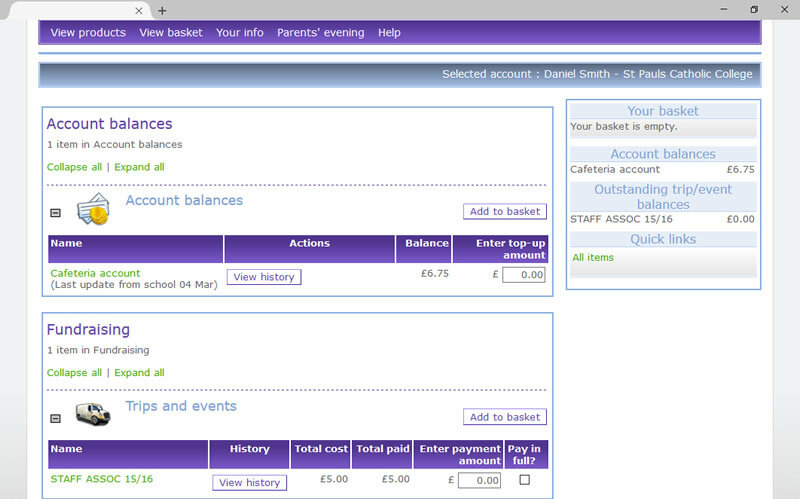 Pay for trips and visits, top up your child’s lunch card balance and get an insight into how they have been spending their money with our online payments. Our comprehensive online College calendar is packed full of event details including trips and visits, information and parents’ evenings, term dates and inset days, and much more besides. A full A to Z list of teaching and support staff and their email addresses should you wish to make contact with a member of our staff. 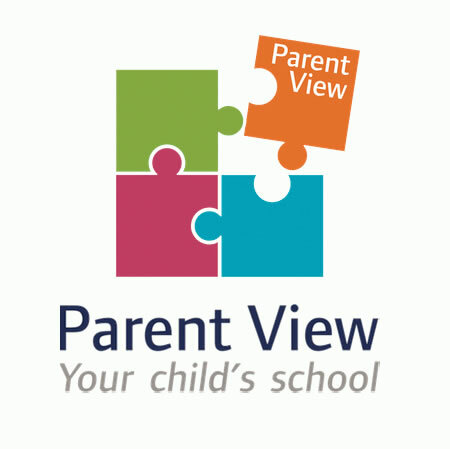 Parent View gives you the chance to tell Ofsted what you think about St Paul's Catholic College, on issues ranging from the quality of teaching to how we deal with issues such as bullying or behaviour. The survey can be completed at any time; you don't have to wait until an Ofsted inspection. The feedback that you provide is anonymously passed onto us at St Paul's to help us to continue to improve. No problem, we can email you with your Parents' Gateway credentials. Please complete our brief security check to continue, starting with your email address. The details you enter must match those on your child's school record. 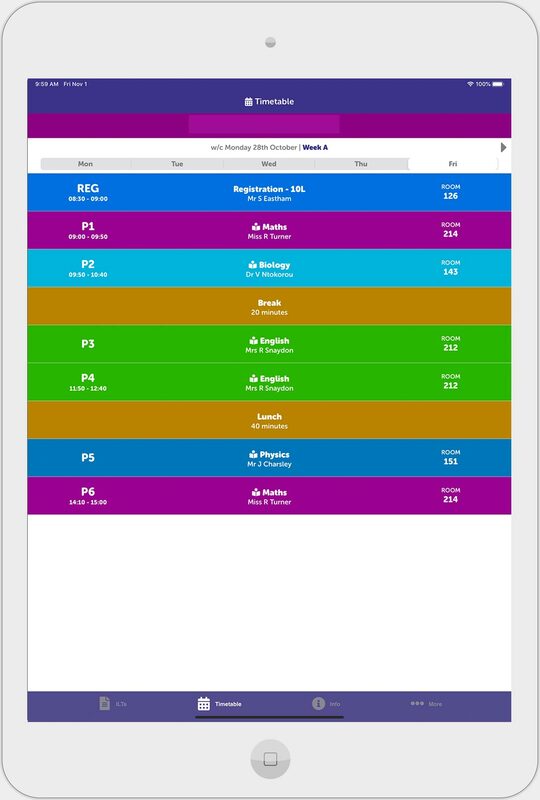 The app provides quick and convenient access to ILTs (independent learning tasks) and timetable. Mark ILTs as complete, email teachers directly, and download attachments to your device where you can open them in third-party apps. You cannot use this app without an already existing account. 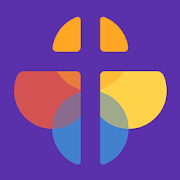 Designed specifically for parents and guardians, our gateway app allows you to view tasks set by your child's teachers, download attachments to your device where you can open them in third-party apps, and email teachers directly. 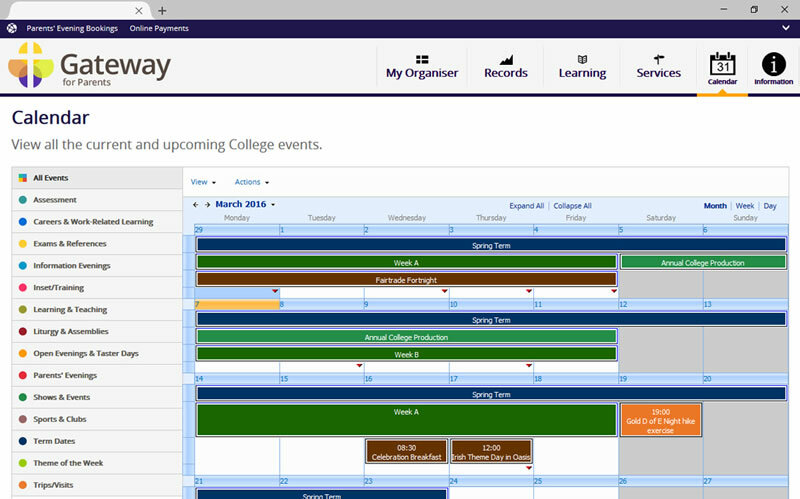 You can also view your child's daily College timetable to help them stay organised. You cannot use this app without an already existing account. 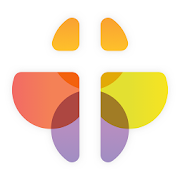 Gateway accounts for new parents will be available by mid September.